With a few simple ingredients and not much time, you can enjoy this moist east zucchini bread. Yes. it's that time of year again the Fall where we enjoy the fresh harvest from our gardens. My friend George gave some beautiful fresh zucchini from his garden. 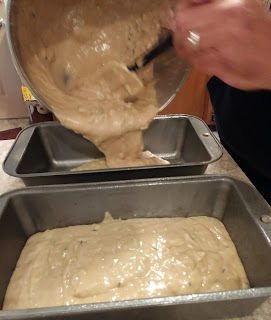 So, I did some digging and found my mother's easy recipe for zucchini bread. 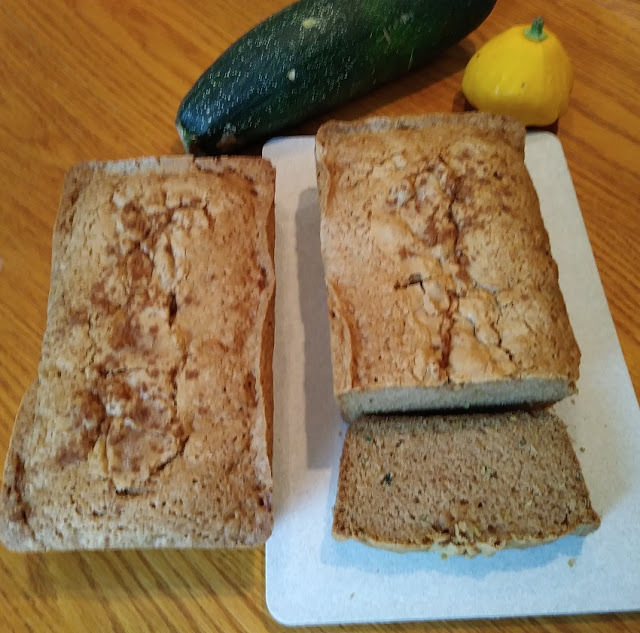 The thing about zucchini bread is that it's really versatile, there are many options to add all of the things you enjoy. 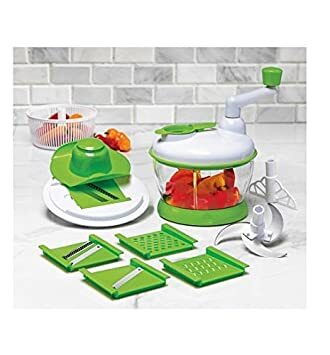 For example, chopped walnuts, chocolate chips, raisins, or just about any fresh fruit that you like. 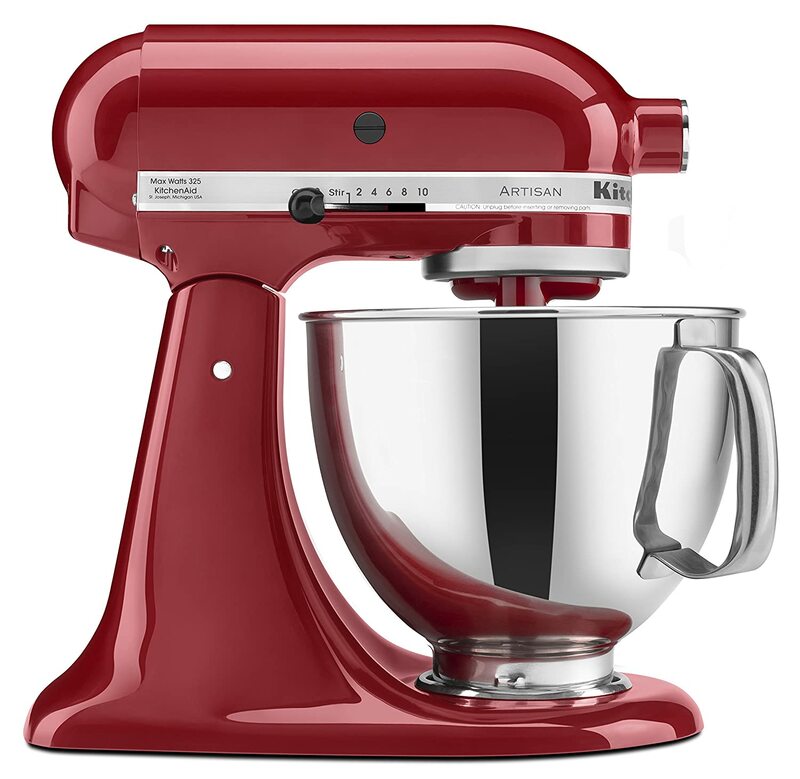 As always I used my KitchenAid Stand Mixer for this recipe. I used my flat batter attachment to beat the eggs, oil, vanilla, and sugar together. I mixed the flour, salt, baking powder, baking soda, and cinnamon in another bowl. 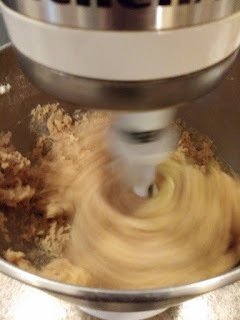 Then I added the dry ingredients to the mixer and mixed until I had a nice creamy batter. Next, I added the grated zucchini and continued mixing until it was all mixed in. This is the time you would add any of the options that I mentioned above. 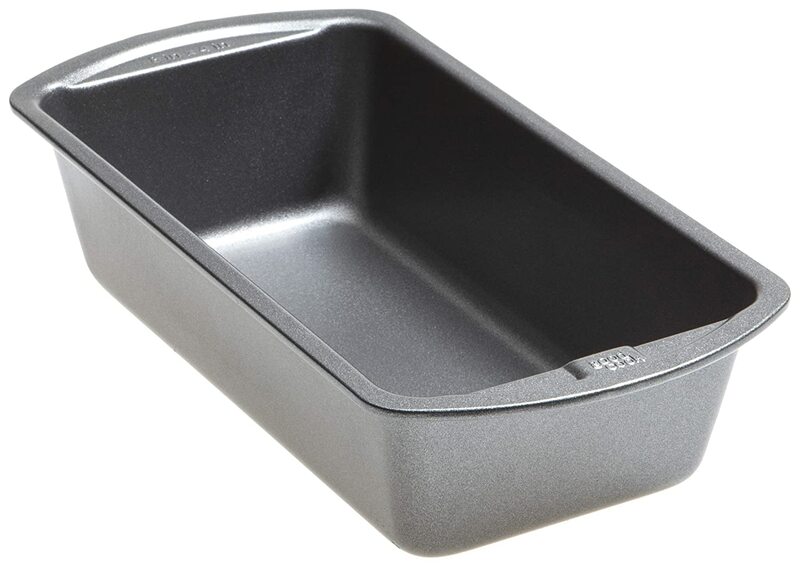 I greased two 9-inch x 5-inch bread pans with Baker's Joy non-stick spray. 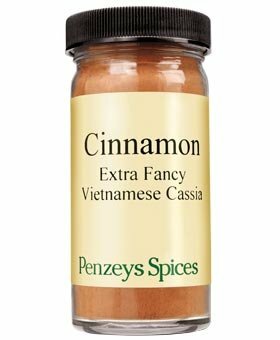 I use this spray for all of my muffins and they never stick. I preheated the oven to 325 degrees and baked these for 50 minutes until a knife came out of the center clean. Let them cool for 20 to 30 minutes and they will pop right out of the pan. 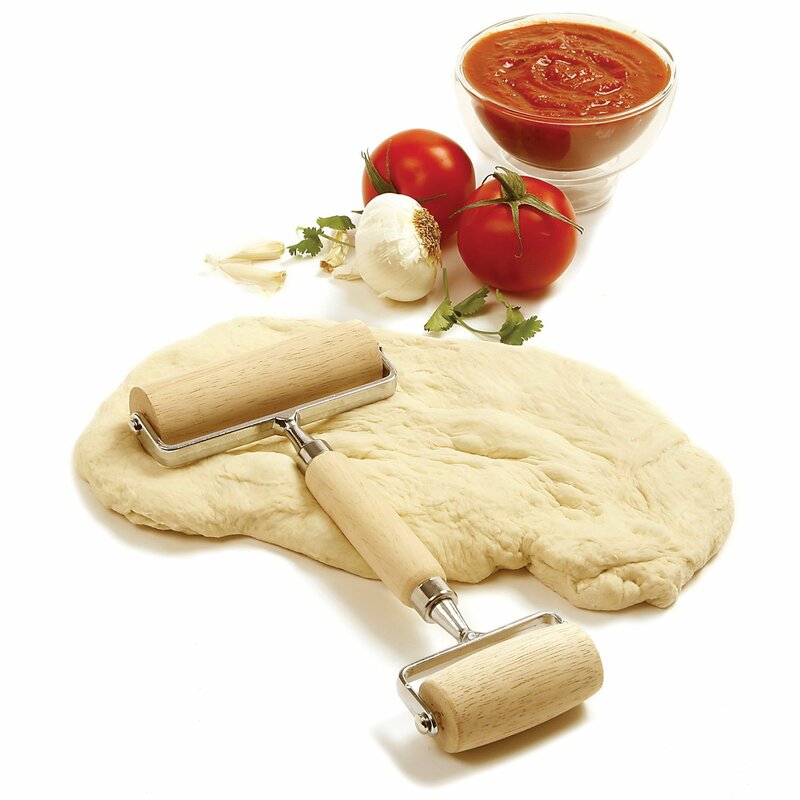 If you would like the bread to be a little higher then use 8-inch x 4-inch bread pans. I love zucchini bread! I think it reminds me of my childhood and it is just so darn tasty. Your recipe looks delicious! Earlier today I was thinking of making zucchini bread this weekend so this seals the deal. This looks delicious! I just need to go buy some zucchini. I'm glad this helped seal the deal Daphne. I hope you enjoyed your zucchini bread :) Thanks for stopping by.